Book Posters and Bookmarks have been updated on the Lunanshee's Lunacy resource page! 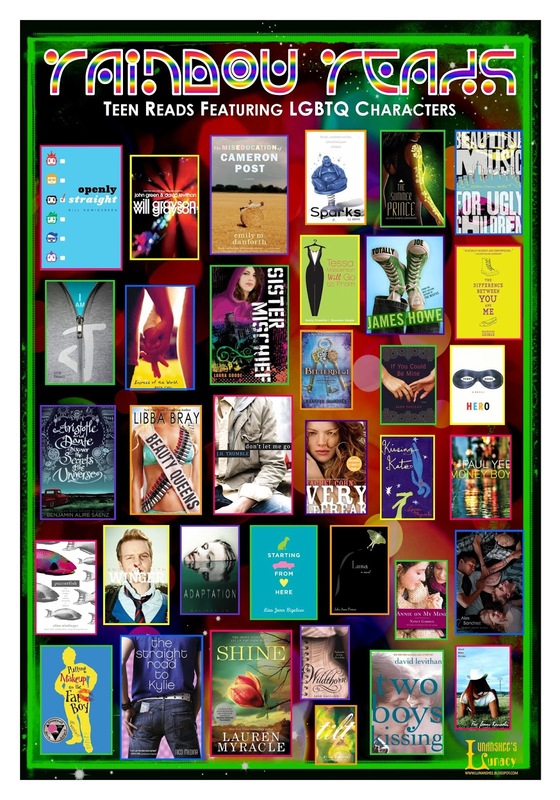 Rainbow Reads is a Readers' Advisory Poster featuring LGBTQ characters and issues. 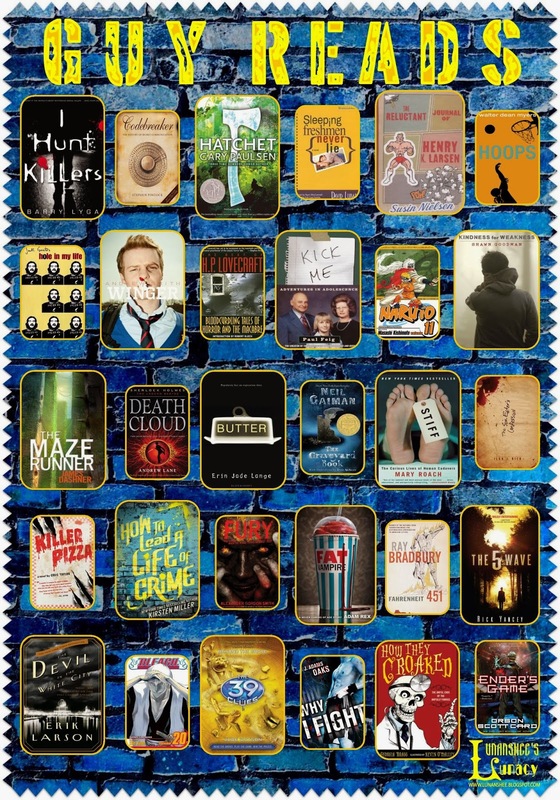 Featuring novels by Bill Konigsburg, John Green, Lauren Myracle and Andrew Smith. Guy Reads, as the title suggests, features novels popular with male readers in Middle and High School. 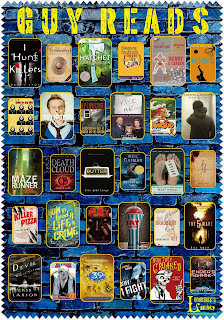 Featuring novels by Barry Lyga, Shawn Goodman, James Dashner and Neil Gaiman. Click here to find the files. 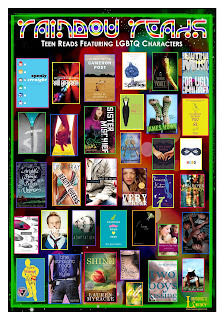 Bookmark files to accompany these posters are available here.